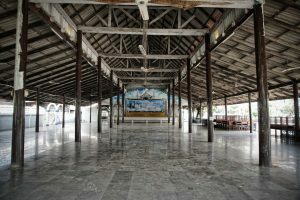 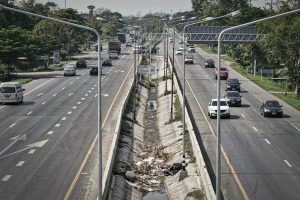 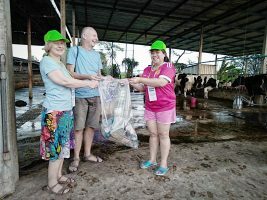 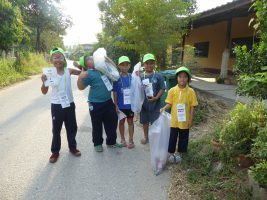 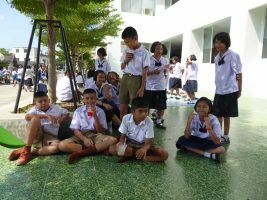 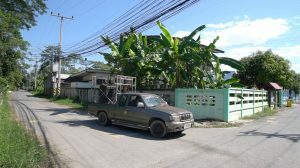 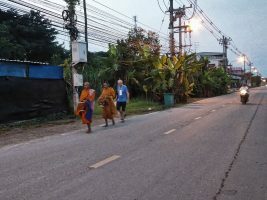 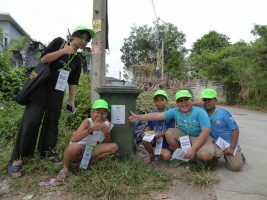 The project takes place in the small town of Nongpho near Ratchaburi. 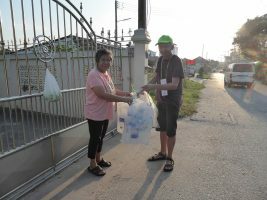 Title: PLASTIC KILLER. 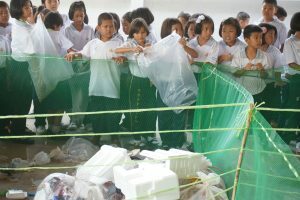 Theme: How can local communities deal with their own waste? 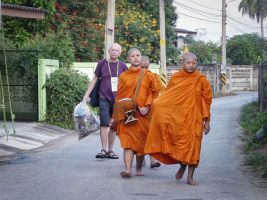 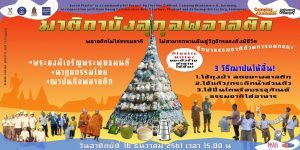 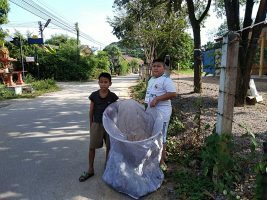 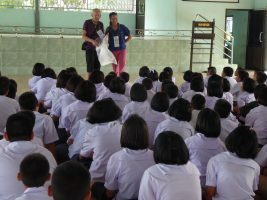 The plastic garbage from Nongpho will be collected and piled up into a huge „stupa.“ Then the garbage has to be eliminated. 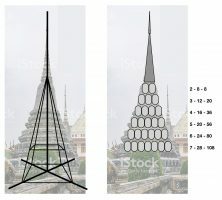 But how, by burning, burying, will it succeed? 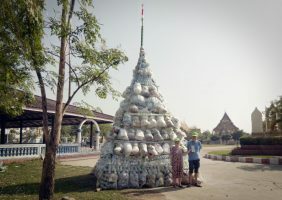 15 – November – 16 December 2018 – Discussions, lectures, interviews on waste, recycling and culture. 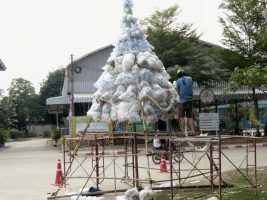 Public rubbish collection, construction of the „stupa“, ideas workshops. 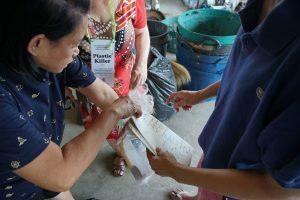 16 December 2018 – Social Plastic Bye Bye Party. 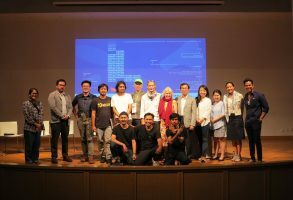 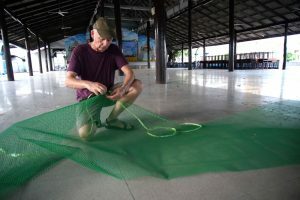 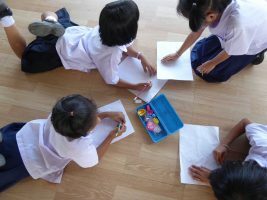 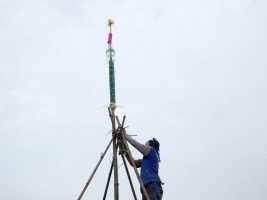 A Project by Camping Akademie e.V., Germany, in cooperation with Baan Noorg Collaborative Arts & Culture, Thailand and Jatiwangi Art Factory, Indonesia. 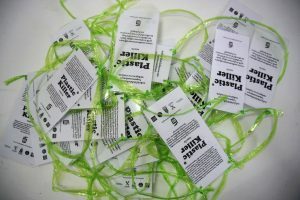 Design & Content by Alfred Banze, Berlin.